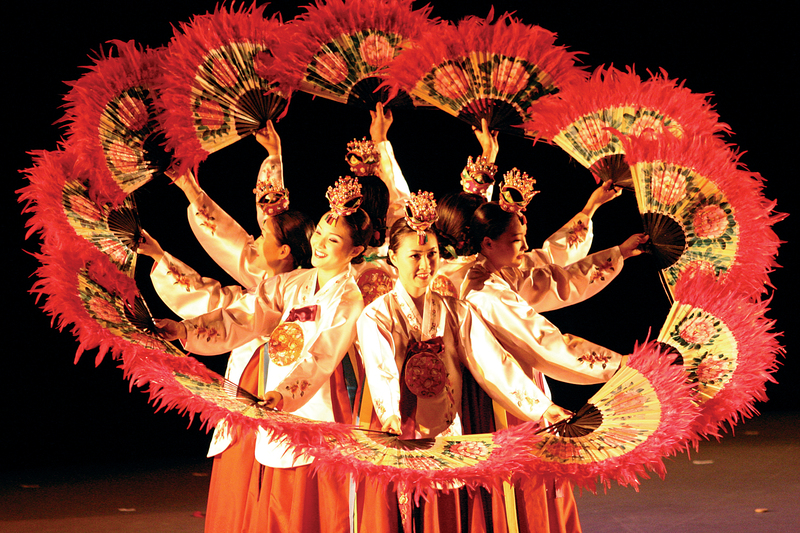 The mesmerizing “Fan Dance” and “Drums of Ecstasy” are among the dazzling and engaging repertoire of Sounds of Korea. Under the direction of Sue Yeon Park, noted master artist and recent recipient of the NEA National Fellowship Heritage Award, Sounds of Korea specializes in a repertoire which spans a vast range of styles and settings, from classical court music and dance traditions, to theatrical masked dances and solo instrumental folk genres. Using a wide variety of percussion and wind instruments, including the prominent kayagum, Sounds of Korea’s beautifully crafted instruments and colorful costumes play an integral role in their stunning productions. 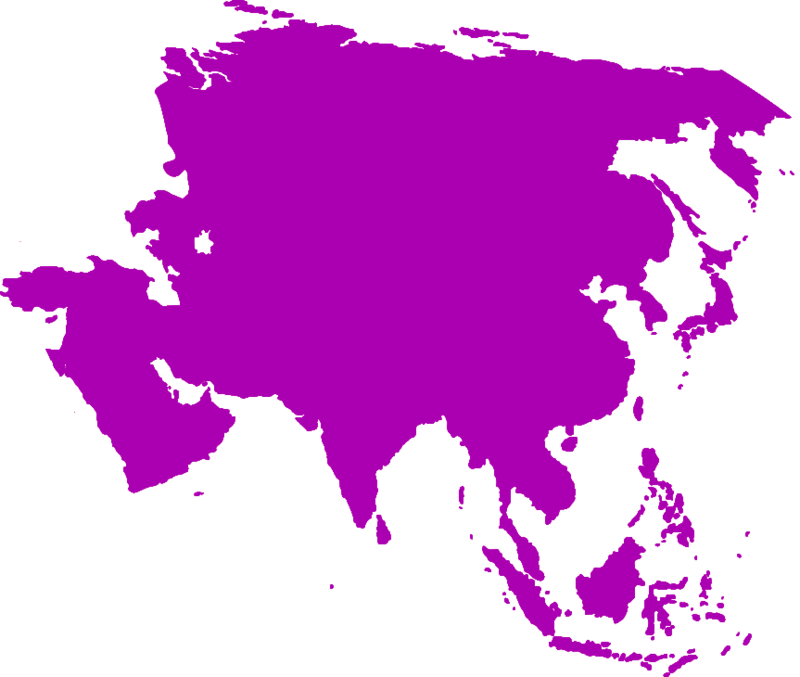 To book Sounds of Korea, contact us via the Contact page.